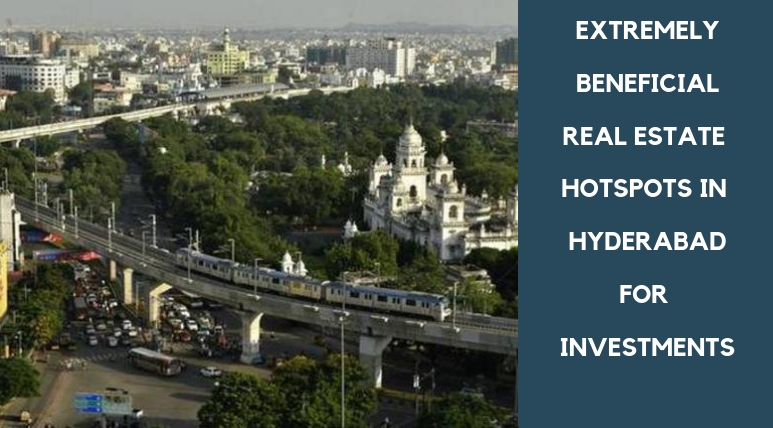 The Cyber City Hyderabad is currently moving forward with the top speed and soon going to break all the parameters set previously for the economic and infrastructure growth. Two decades ago, it was a tier II city and was normally performing average scores in terms of revenues and per capita income. But now it is giving tough competition to the metropolitans like Bangalore, Delhi and Chennai. The property prices in the City of Nawabs are continuously rising as the commercial importance of this historical place is growing with every passing year. People are showing great interest in buying properties here in terms of making higher returns and also for the quality lifestyle that this great city is offering. Almost all the leading names in real estate have their own residential construction here in the newly emerged suburbs or in the developed regions. A large number of these luxury living paradises are already full and currently are out of space to provide any further spaces to anyone. But in order to be in the competition always, they are using the vacant areas which have been left around as open spaces in their own properties. A very rich and luxurious residential development, Kalpataru Residency is presenting marvellous 2, 2.5 and 3 BHK homes in Sanath Nagar, Hyderabad. The ultimate luxury elements and superb specifications are the main attractions of this outstanding township. The lavish features and fabulous amenities that have been mingled in these luxury abodes are offering a sophisticated living experience and the green zone areas available here are great for a healthy and nourishing lifestyle. Available in different sizes, the ultra-modern homes have eye-catching features and supreme quality interiors. The area where Kalpataru Residency Hyderabad situated is in expanding demand for the properties. 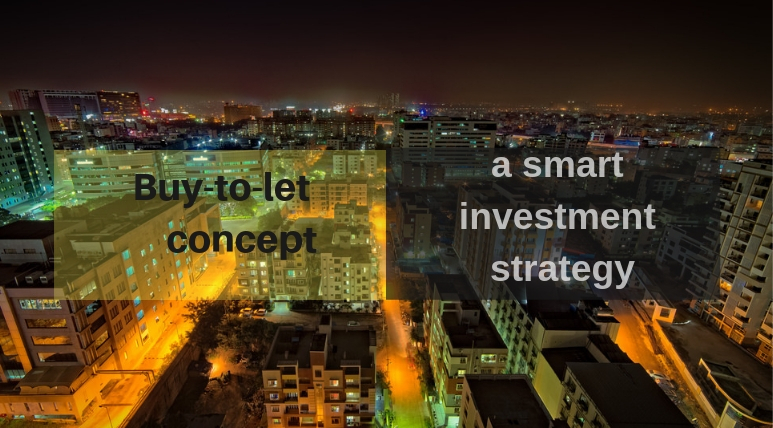 Due to its close proximity to the leading commercial corridors in Hyderabad, prices are very high here and will continue to grow more in the coming years. Modern customers are very well aware today in judging the correct value of a property. With the reasonable prices starting from Rs. 57.83 lakhs to Rs. 89.93 lakhs, the township itself is a great destination for investment. In order to keep them ahead of the others, the Kalpataru Residency Sanath Nagar is a complete world of extravagant amenities. It hosts a grand clubhouse, a large swimming pool, meditation centre, multipurpose hall, video security, kids’ play area, jogging track, non-stop water and power supply, 24X7 security with CCTV monitoring and several other modern amenities.